Meals are a large part of your daily life, and exquisite food helps create memorable experiences. 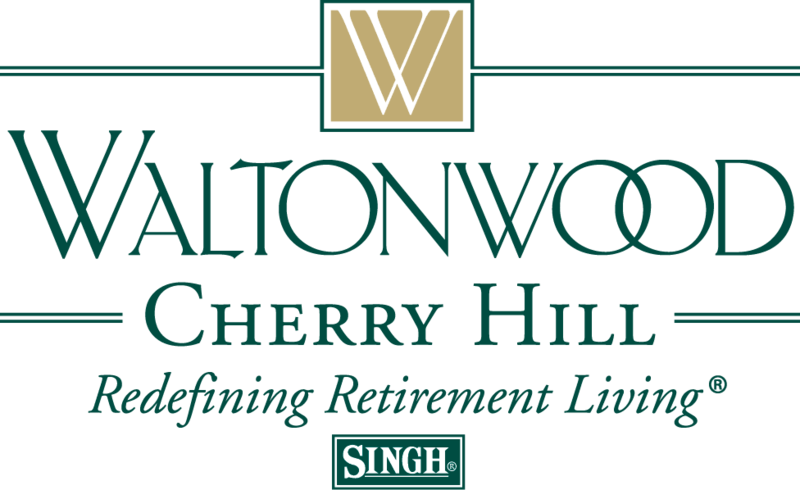 At Waltonwood Cherry Hill, our premier dining services offer a unique combination of healthy eating and fine foods, all prepared by our skilled culinary staff. We are dedicated to ensuring unforgettable dining experiences that meet your dining and nutritional needs, without the hassle of meal preparation. Dining at Waltonwood is a sophisticated experience, complete with a warm and inviting ambiance that’s perfectly suited for indulging in your favorite foods, and discovering new ones. Our Cherry Hill chef and culinary team attend to residents’ individual needs by developing a dietary program that encourages good nutrition, with accommodating food choices to meet everyone's preferences.